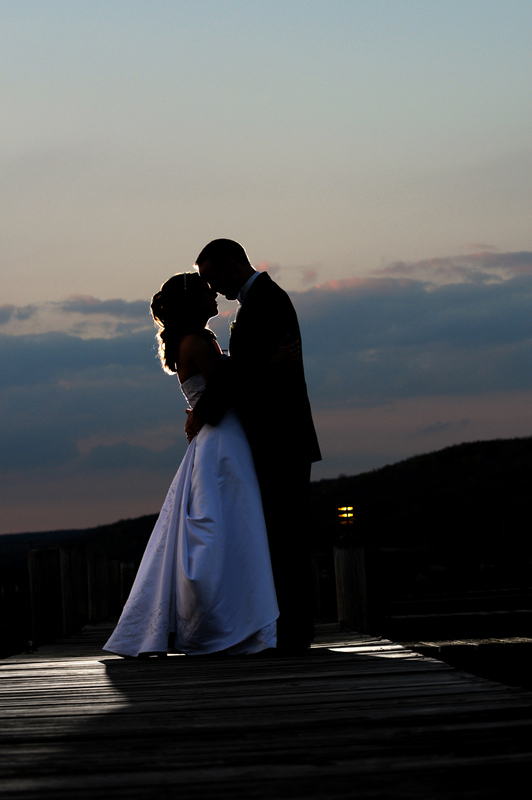 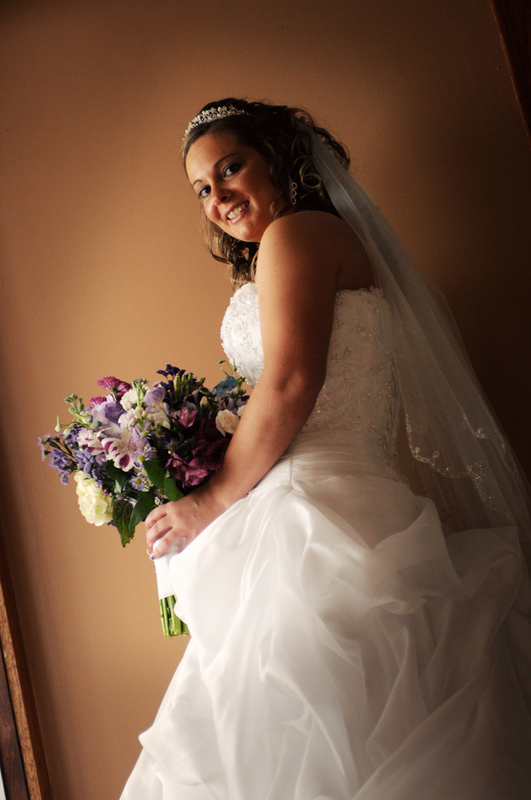 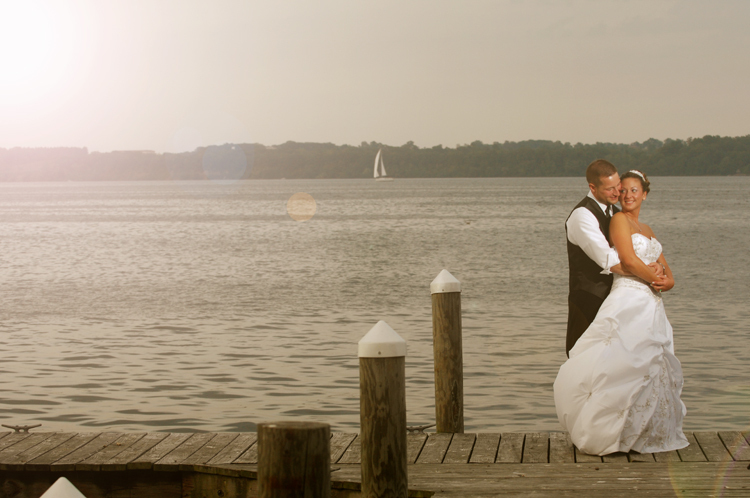 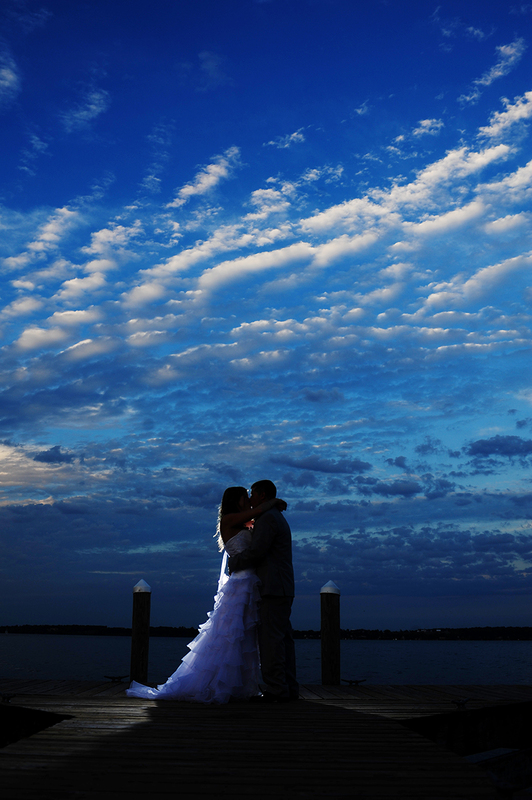 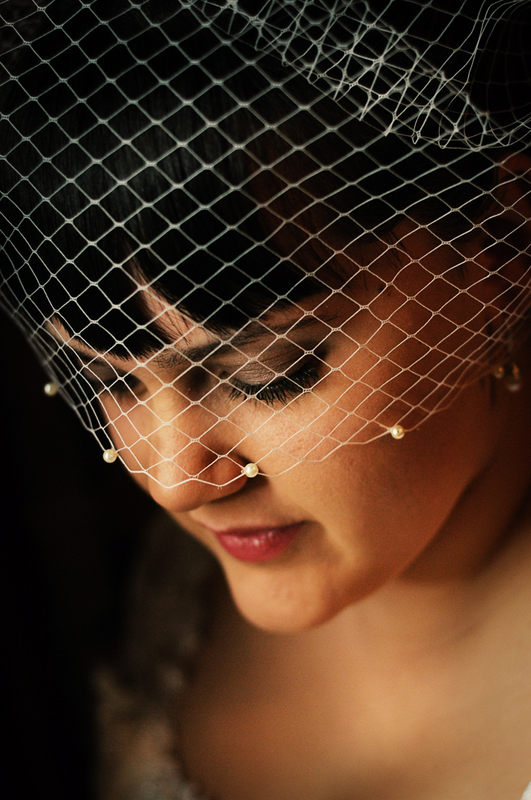 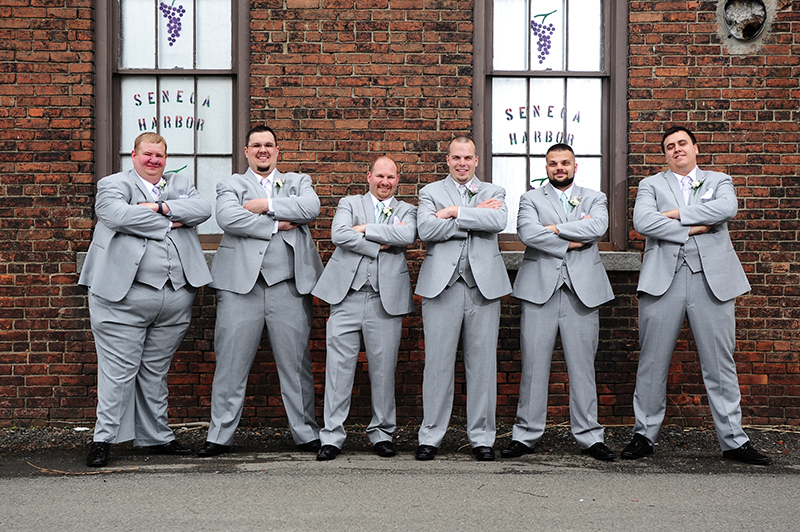 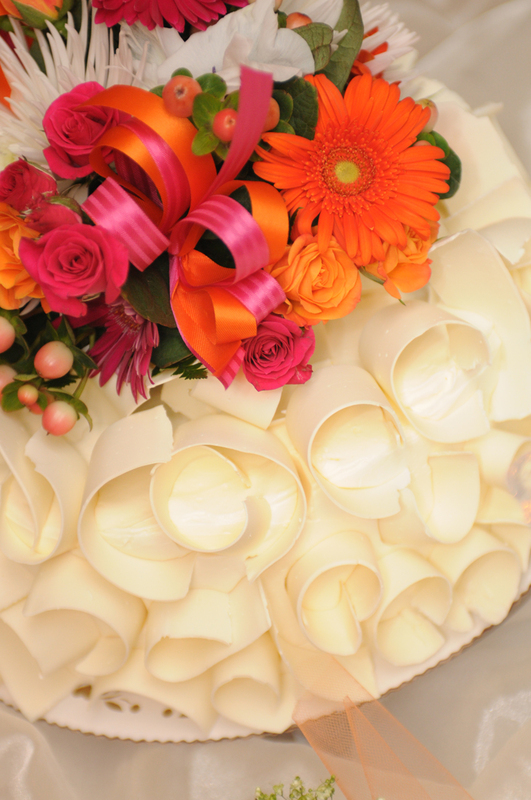 Smith Photography offers simple pricing for wedding coverage. 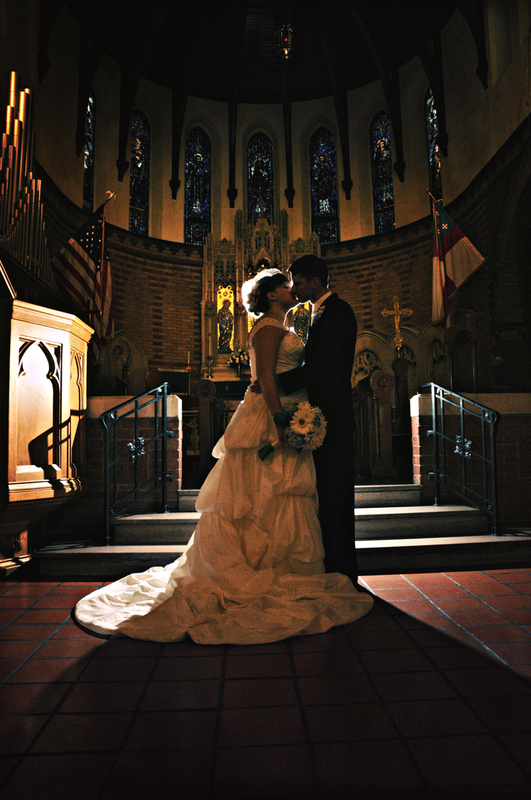 Since 1999, photographer Jim Smith has been capturing stunning images of weddings all over upstate New York and Pennsylvania. 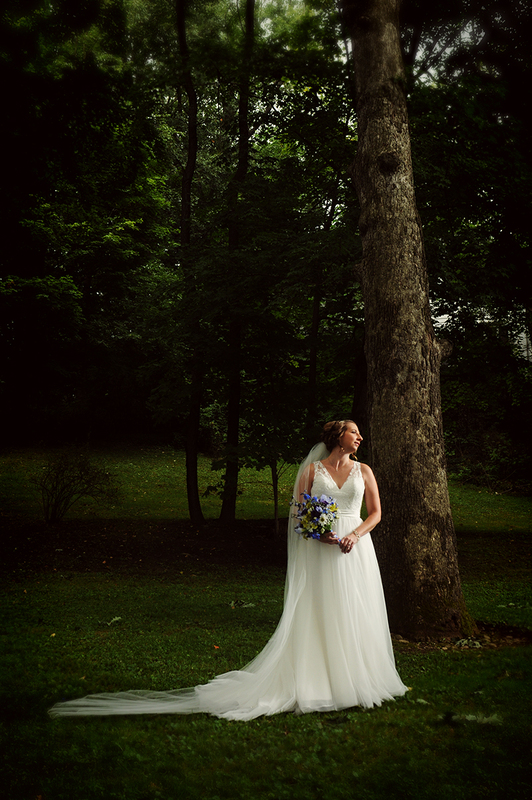 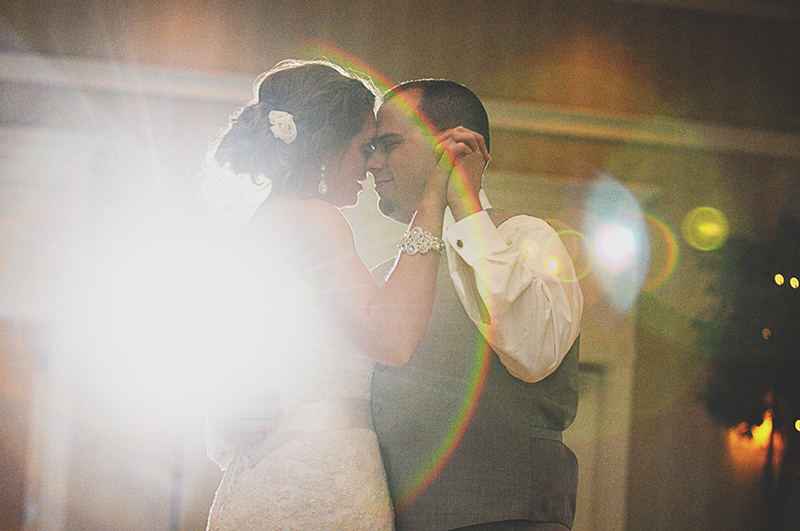 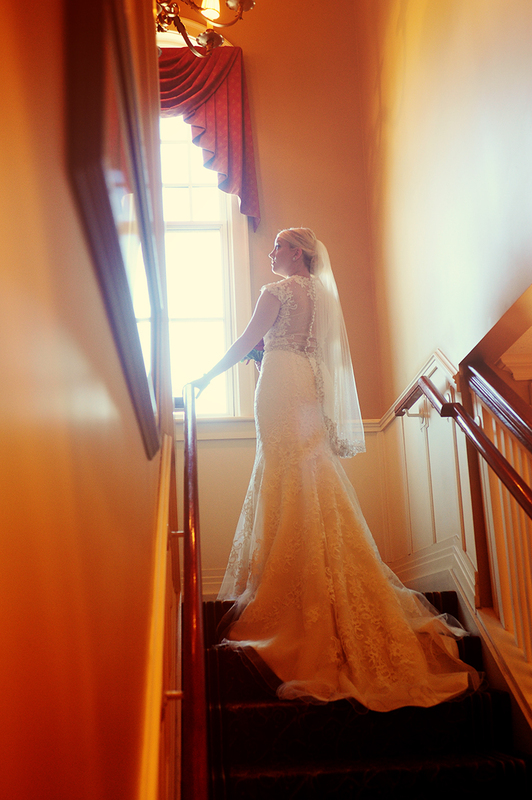 With an easy going and relaxed approach, Jim works to capture the emotion and feelings unique to each wedding.